Not really, but music enhances everything, from your morning drive to a family dinner at home. I love that music is The Common Denominator: everyone loves it. A party is not a party without some tunes playing in the background, and I can't do more than a mile running without some beats encouraging me along the way. We can all agree it's been an awful Winter. 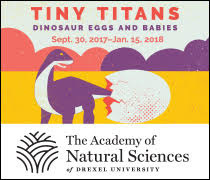 With Spring around the corner (thank goodness, amiright? ), I'm starting to daydream about evenings full of light, eating a grilled dinner al fresco. The air will be cool, but inviting. As we enjoy our meal and lazily sip wine, our favorite music plays in the background. Well, it's time to get ready for Spring by stocking up on all your audio needs! 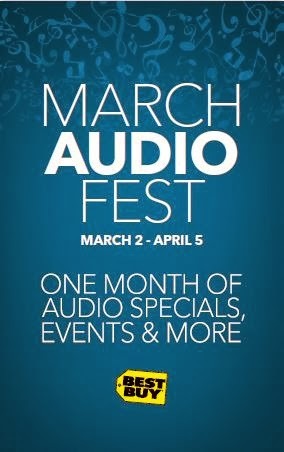 This month is AUDIO FEST at Best Buy. Best Buy makes the music happen by taking your your home entertainment experience up a notch by offering additional components, speakers and headphones. As Best Buy says, "Hear the difference - Bring the noise." This is especially true during Audio Fest, as Best Buy works to gather the best offers on the best audio products throughout the entire month of March. Beginning 3/2/14 through 4/4/14 Best Buy will feature one month of sweet sounding deals audio specials, events & more. I'm looking forward to upgrading my rinkydink no-name speakers for some Best Buy JBL Flip Portable Stereo Speaker. These speakers work with most bluetooth-enabled devices. 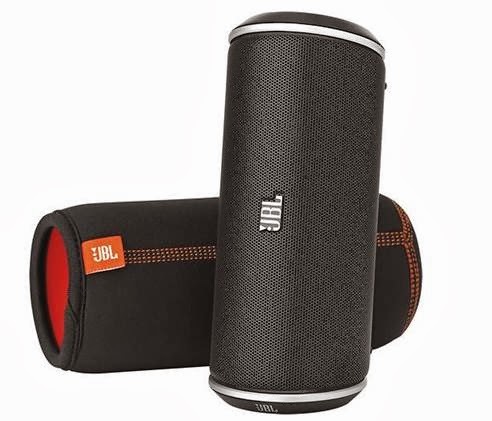 The JBL streams music wirelessly from your phone/tablet/laptop, its portable and has a speaker-phone, built-in microphone and call-answer button that lets you easily take phone calls. JBL's were MADE to party. Visit your local Best Buy store to check these Audio products and more!